A 100% cotton pillow cover named as "Braids". The prints on the cushion covers has been developed using screen printing method. 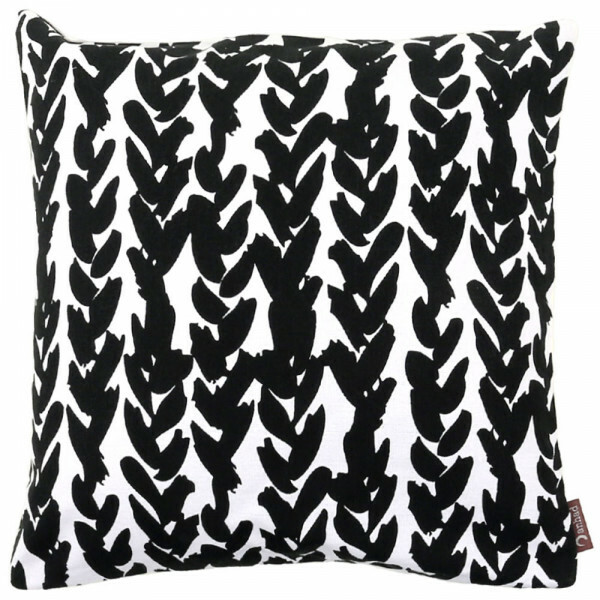 The abstract prints of the braids in black and white color creates positive and negative space which enhances the pillow cover's beauty.